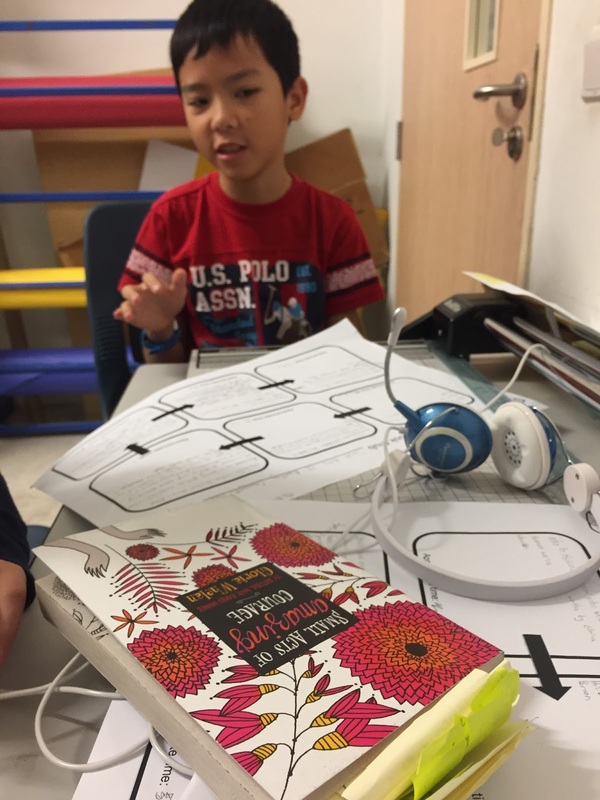 Book Club conversations are an important part of a UWCSEA literacy education. Thinking deeply about a shared text, sharing understandings and connections, and – crucially – listening to the perspectives of others, all contributes to our reading experiences. As teachers, we know these conversations are valuable, but we can only be in one place at one time. Listening to one group’s discussions has the opportunity cost of missing out on the other conversations. 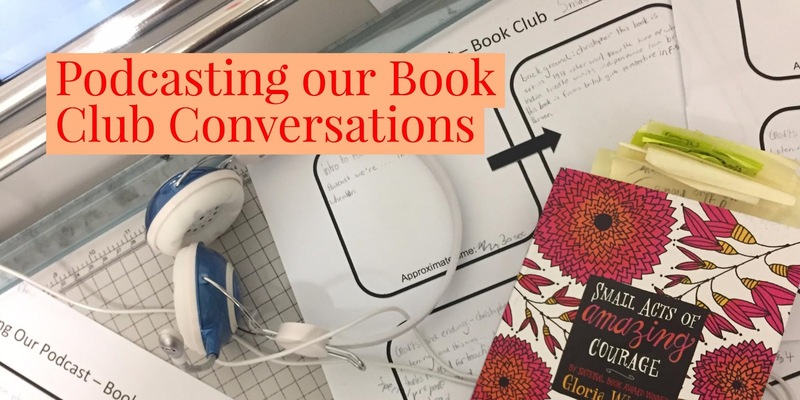 Podcasting book club conversations has a number of benefits – not least of which being teachers have the opportunity to gain an insight into more conversations. 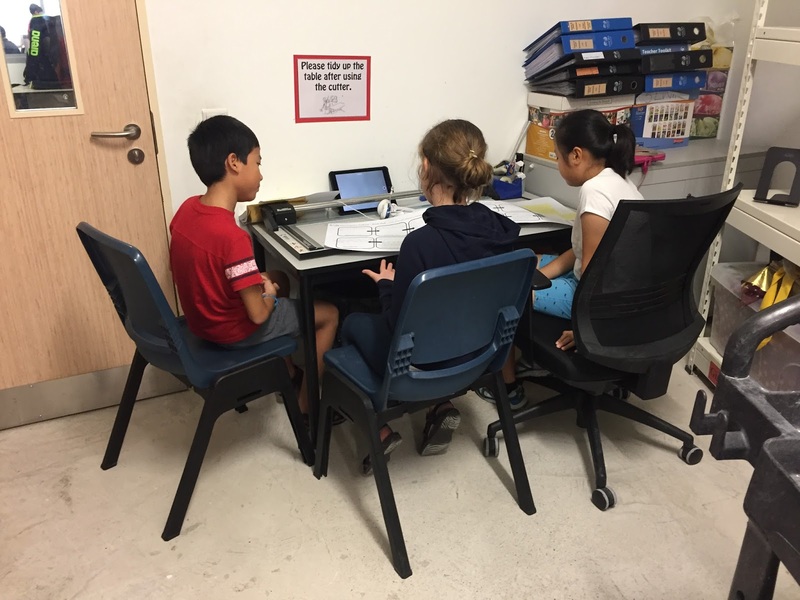 G5 teacher Andrea McDonald began the podcasting process for her students by listening to great examples. Book Club for Kids has a whole host of age-appropriate options. They also listened to a charming episode of the Modern Love podcast called ‘What it’s like to fall, quite literally, in love’. Making decisions to cut aspects of their conversation was really hard for many! But always good practice to learn about cutting to strengthen the overall process. Most podcasts ended up between 10 – 15 minutes in length. 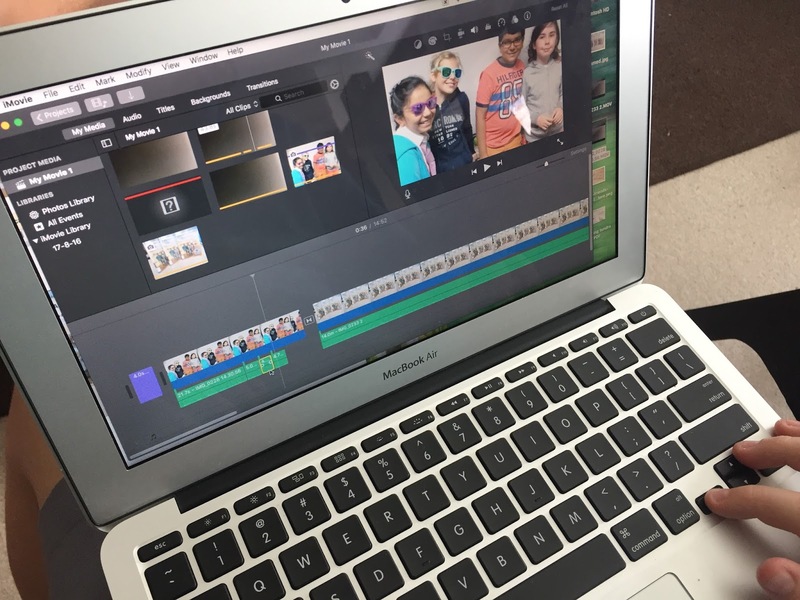 This entry was posted in education, Uncategorized and tagged Apple, book clubs, discussion, iMovie, Podcasts, reading, tcrwp by klbeasley. Bookmark the permalink.